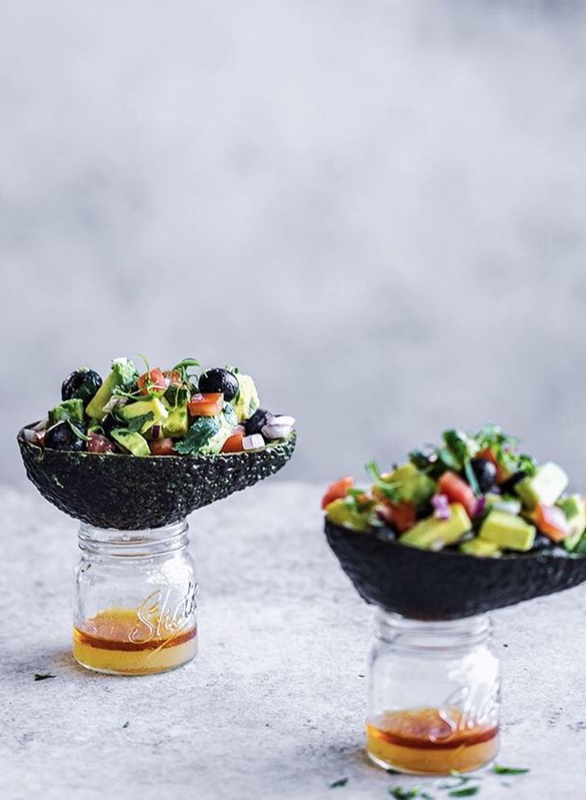 Mexican avocado, filled with blueberry salsa on top of small cute glass jars with their very own dressing – small canapés love & a great idea. 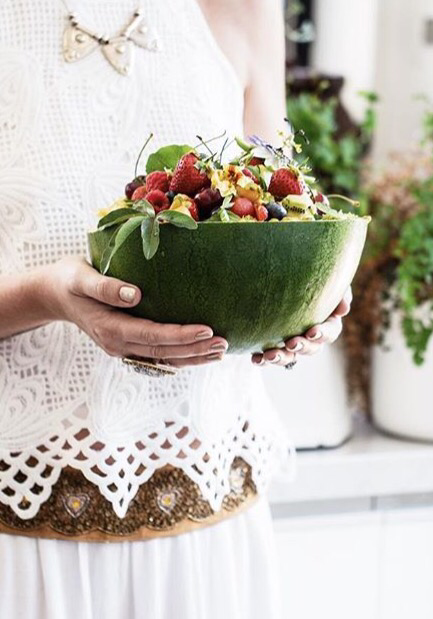 Sometimes the simplest ideas are apparently very logical once you have them in front of you – like this watermelon used as a fruit bowl. 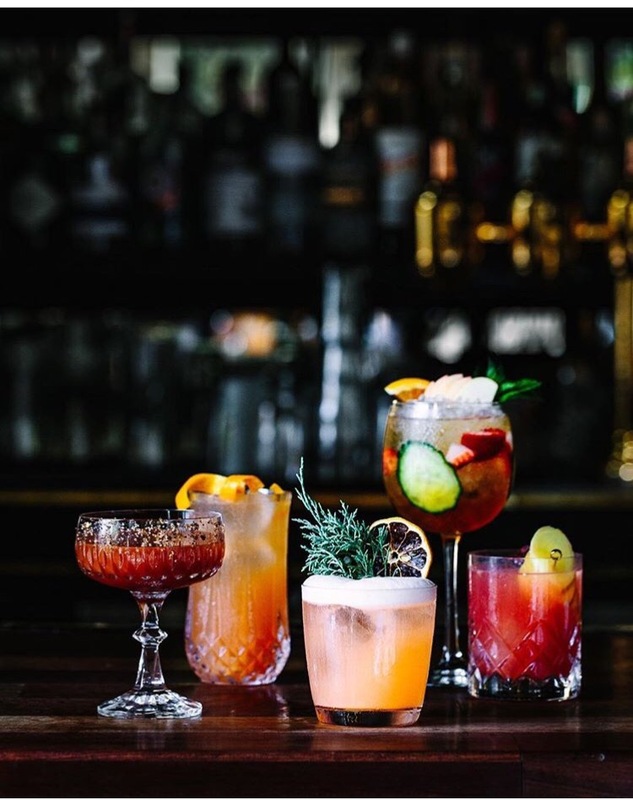 It’s simple, ingenious & very appealing. Sometimes we need new thinking, a different point of view, the beginnings of an idea – that turns something that looks obvious into a wonderful experience that warms your heart. A home with thoughtful design features in each room but decorate differently, depending on the needs & ideas. Solutions, details, colours with a homely feel.